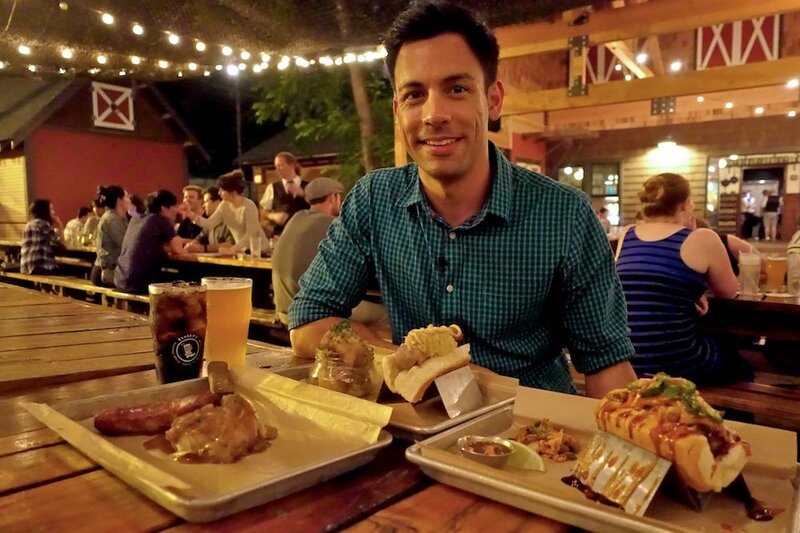 An internationally published food journalist, restaurant critic, and reviewer, Reuben Mourad has literally searched the world for the best feeds on earth. From rustic pub food and tantalizing food trucks, to meticulously crafted sushi and indulgent pastries - he’s uncovered the most incredible food experiences all over the world. He is constantly on a mission to find the very best dining moments, and constantly shares his must-eat foods and restaurants with his audience. 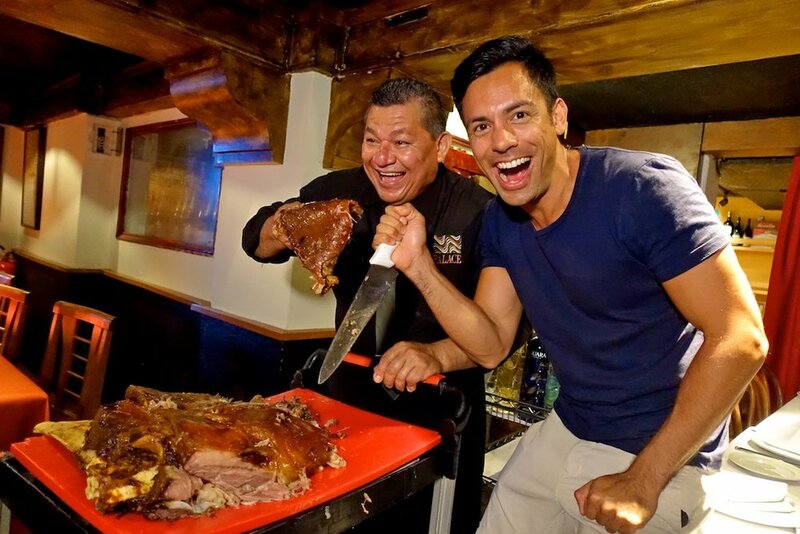 His knowledge of a wide spectrum of international foods, combined with his unique voice and ability to describe these appetite inducing creations in a relatable manner have resulted in audiences worldwide drooling over his culinary adventures. 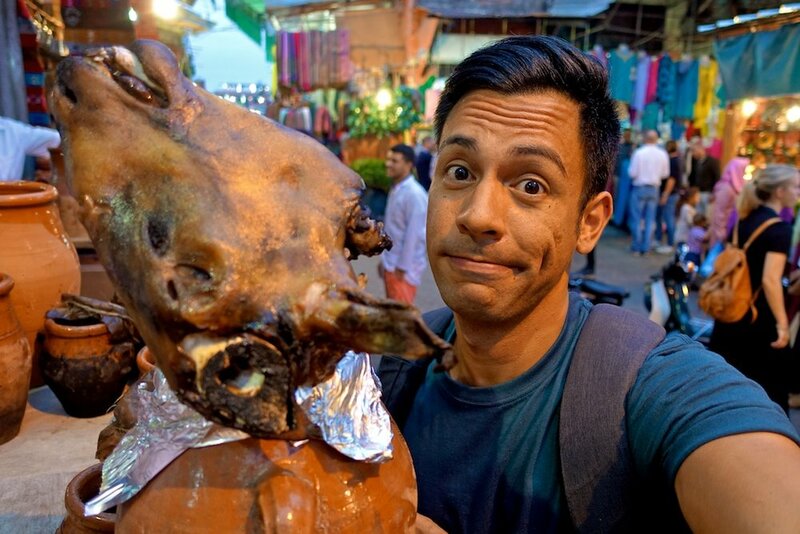 On television, he's guided viewers on exploring the best tastes an international city has to offer, while also reviewing foods and critiquing restaurants for publications including The Daily Meal and The Huffington post. Feasting on the most extravagant five star dining in Paris and the mouth watering seafood markets of Croatia, to putting his stomach on the line for sheep eyeball in Marrakesh and deep fried tarantula in Siem Reap - it's all about diving into the most creative, out of this world, and most importantly, tastiest foods out there. For all the latest of Reuben’s delicious food adventures, follow him on social media, or click on the “Latest Work” tab.